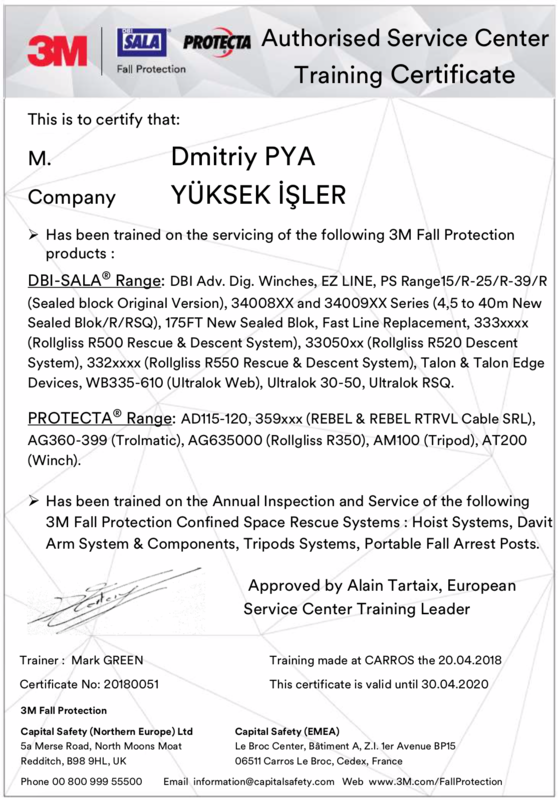 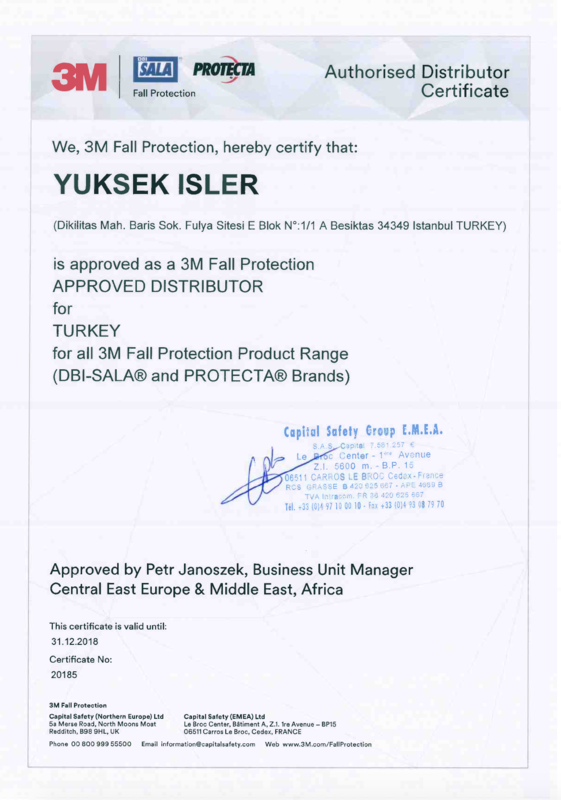 As Yüksek İşler, we provide authorized maintenance services for all products under 3M / Capital Safety product range. 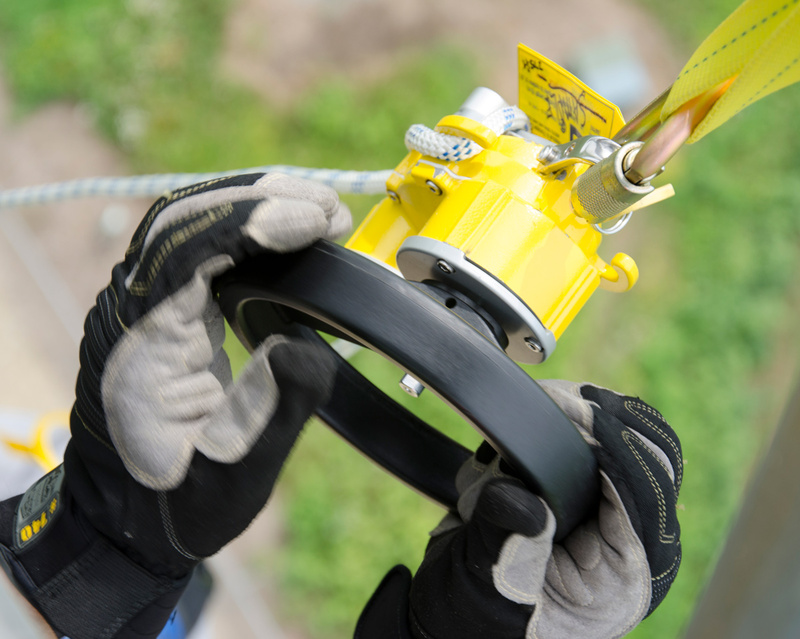 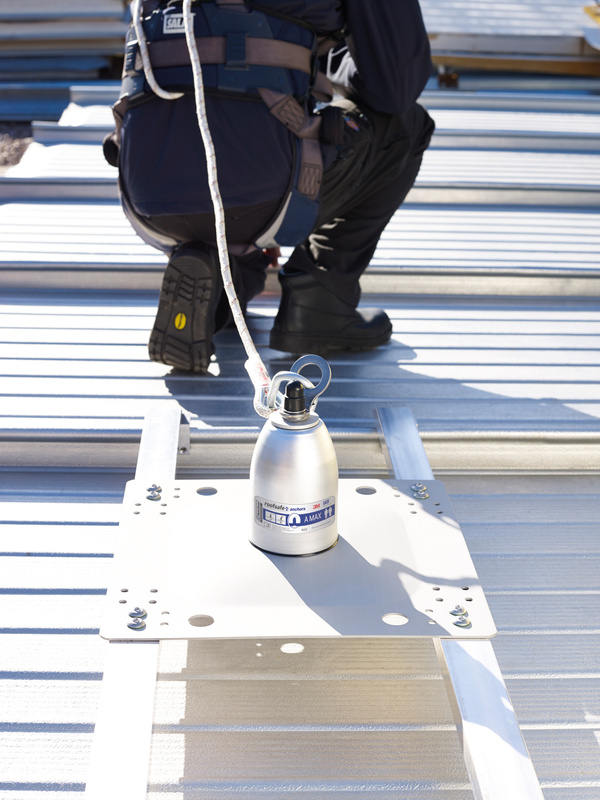 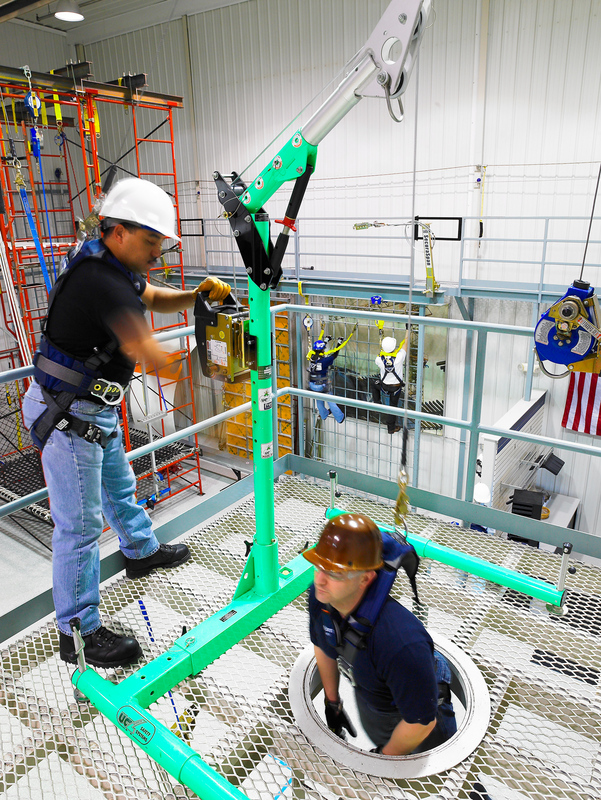 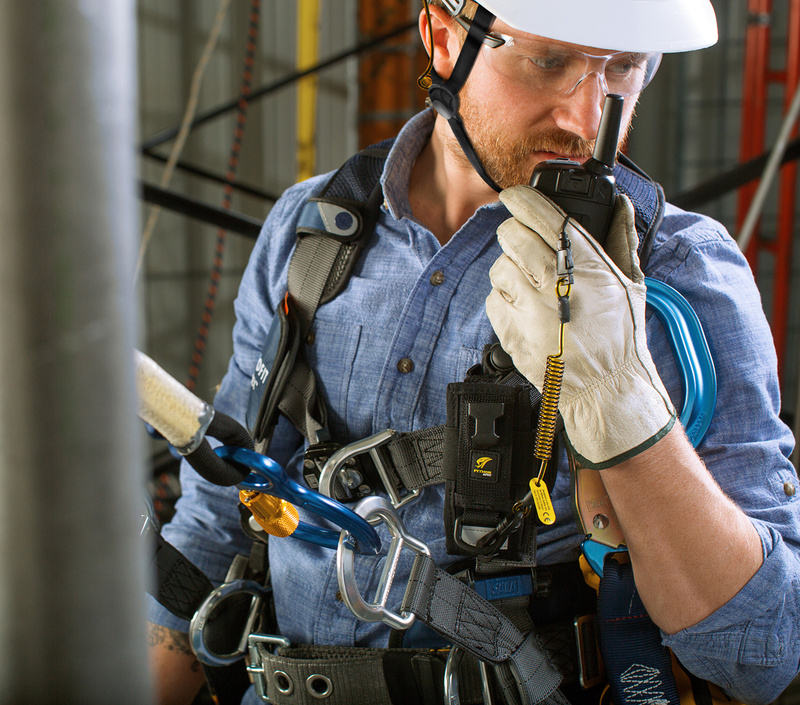 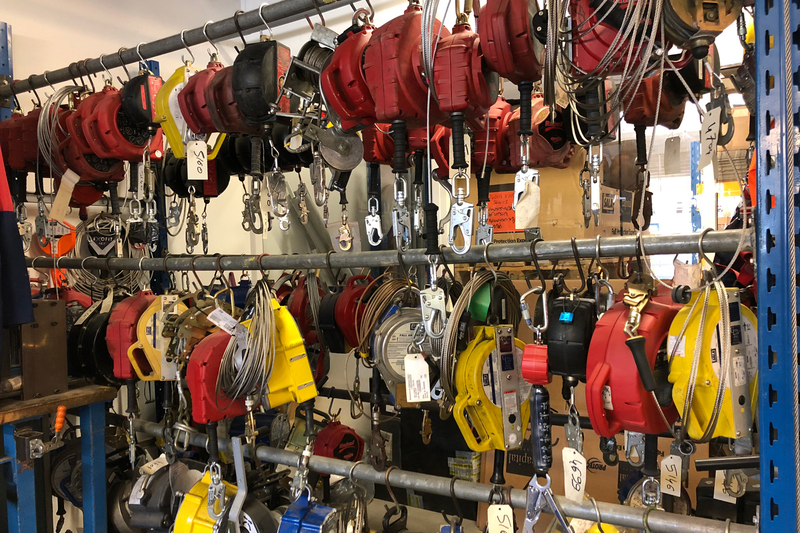 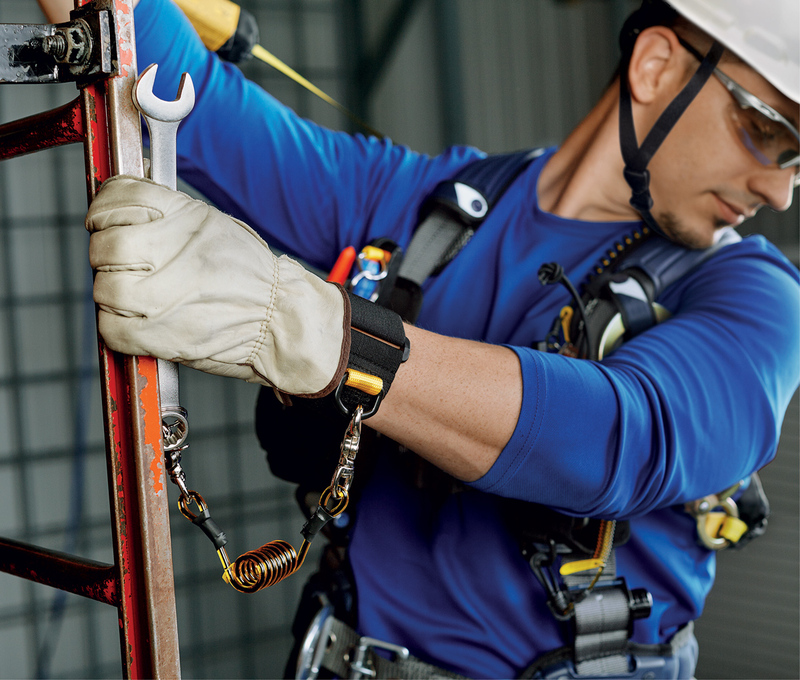 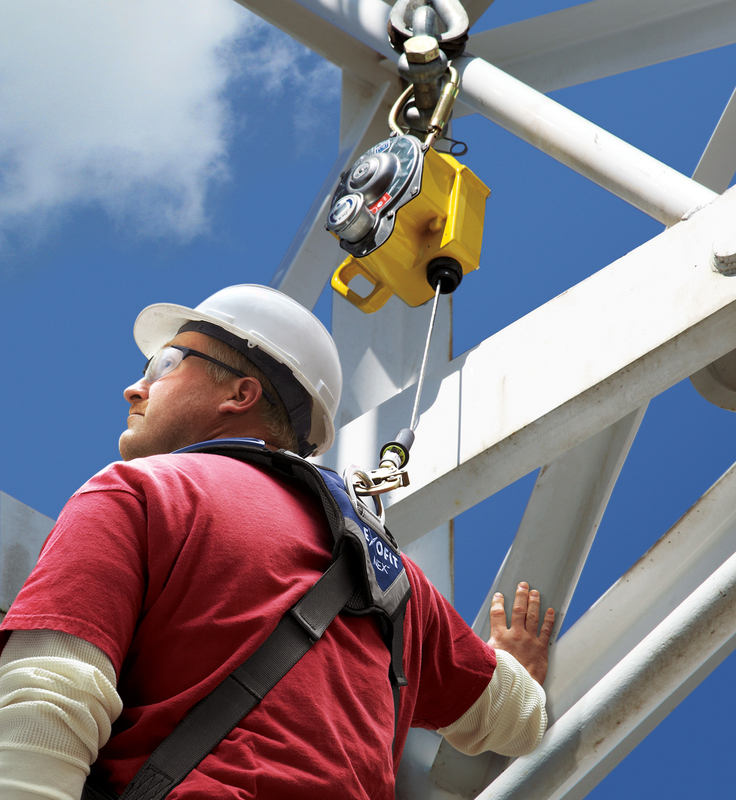 Harnesses, retractable fall arrest devices, confined space access equipment and many other similar products are inspected and reported by our experienced technicians. 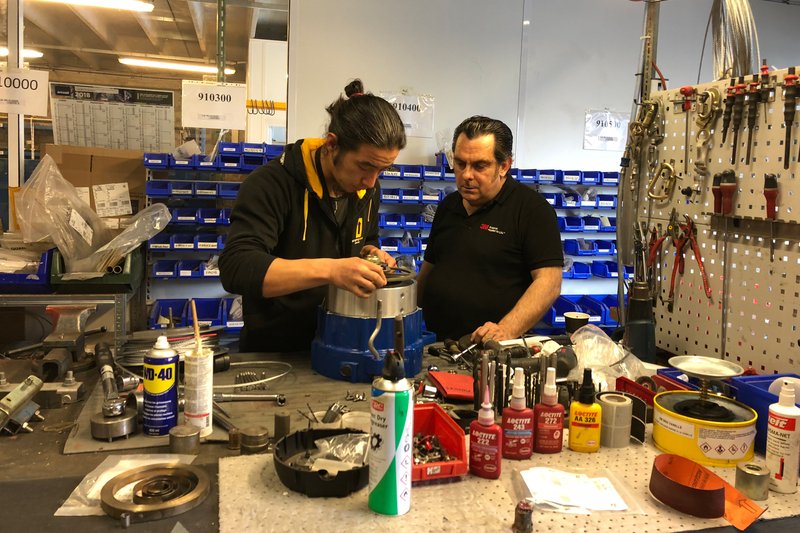 Parts are replaced or repaired if necessary.